St. Supéry Estate Vineyards and Winery is a 100% Estate Grown, Napa Valley sustainably farmed winery. 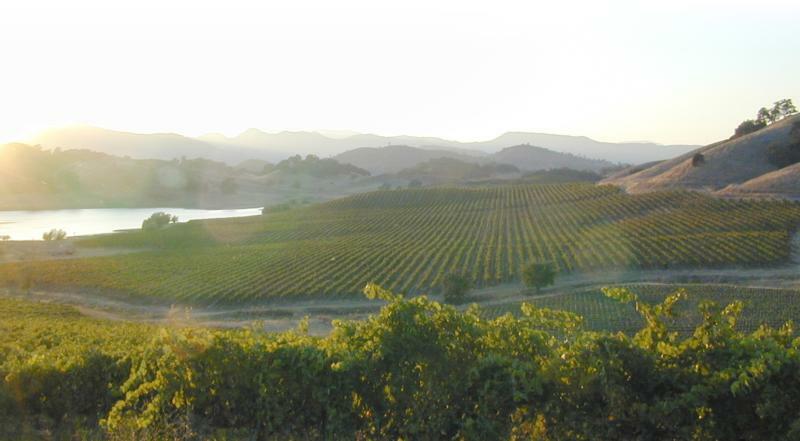 We are located in the renowned Rutherford growing region in the heart of Napa Valley. Our vineyards and winery are certified Napa Green. We are proud to be recognized for our exceptional Sauvignon Blanc, Cabernet Sauvignon and estate red and white blends. All of our wines are estate grown, produced and bottled. James Suckling 92 “Attractive crushed violets and blackcurrants with bright and lively red plums on the palate, as well as ripe blueberries and plums to close. This blend of 85 per cent cabernet sauvignon with petit verdot, malbec, cabernet franc and merlot, has a lot of vibrantly appealing fruit. Wine Enthusiast 91"Forward in fruit, this Meritage-style Bordeaux blend flatters with ripe flavors of blackberries, cherries, plums, licorice, sweet smoky oak and rich Asian spices. It's a crowd-pleaser. Could develop bottle complexity through 2015."